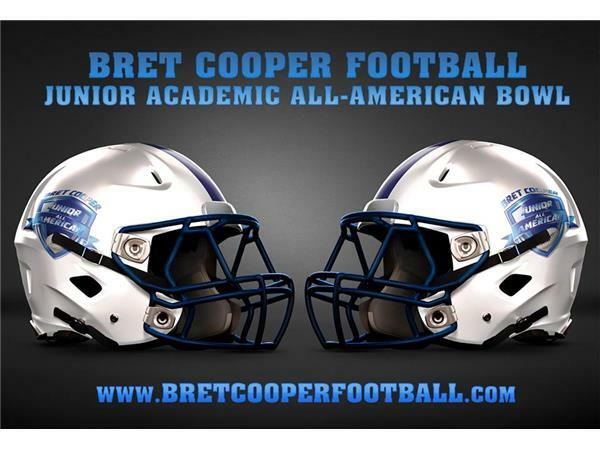 We welcome Bret Cooper Football and they have a few of their Academic All Americans call in. 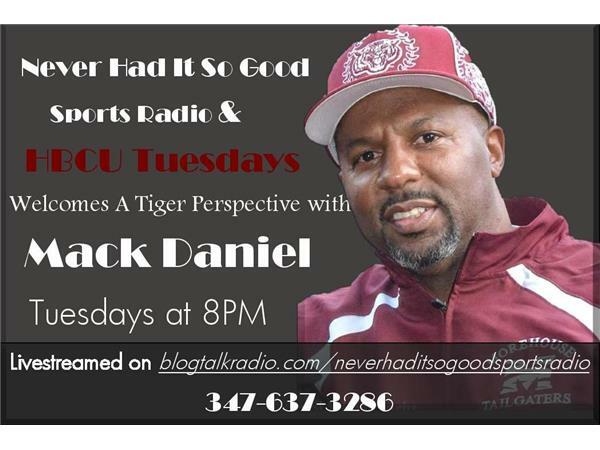 And, then we take a look at HBCU Footbal Mack. Make sure to tune in!! !